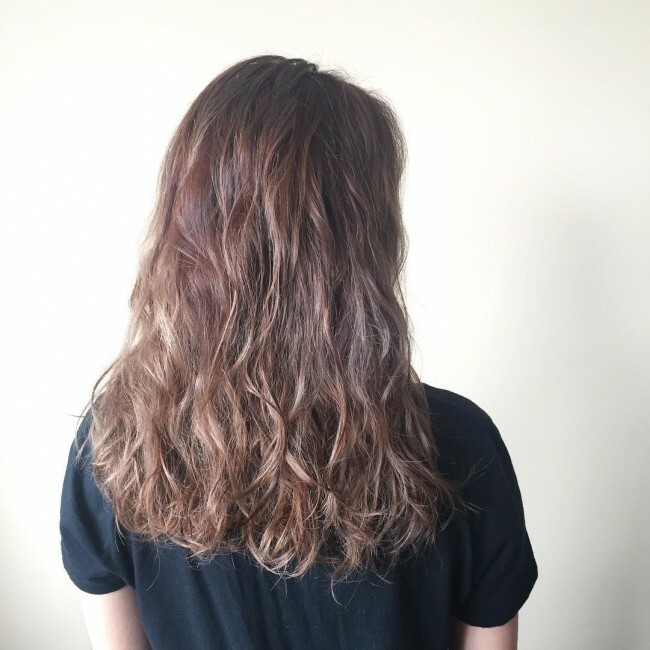 Ash brown hair was not very widespread a few years ago, but more and more women are slowly embracing this unique shade. Although the fact that it is unique is what makes it special, other things like its neutrality and ease of wearing it also make ladies go for it. 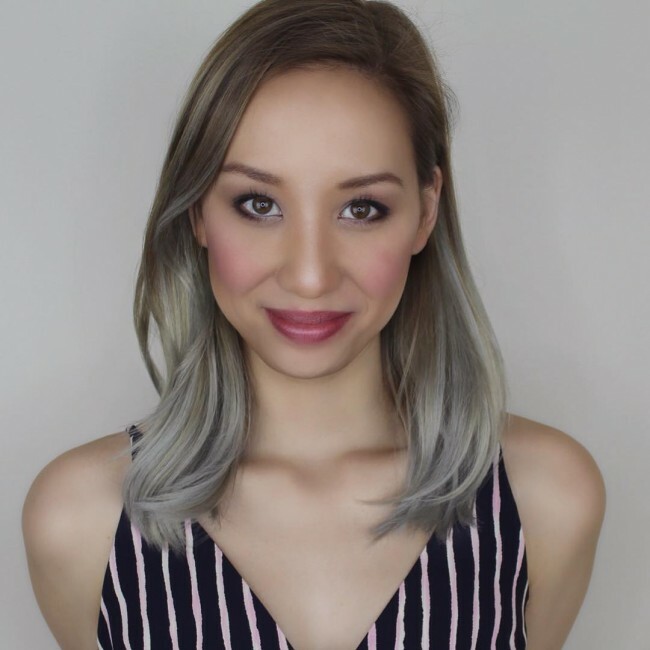 Ash Brown works with both short and long haircuts, and you can use it as your base color or to highlight other colors such as black and dark brown. Regardless of how you use the shade, it will still look stunning provided you use the right color combination. And in case you have no idea of how to wear this fabulous hue here, are 25 different styles that will help you out. 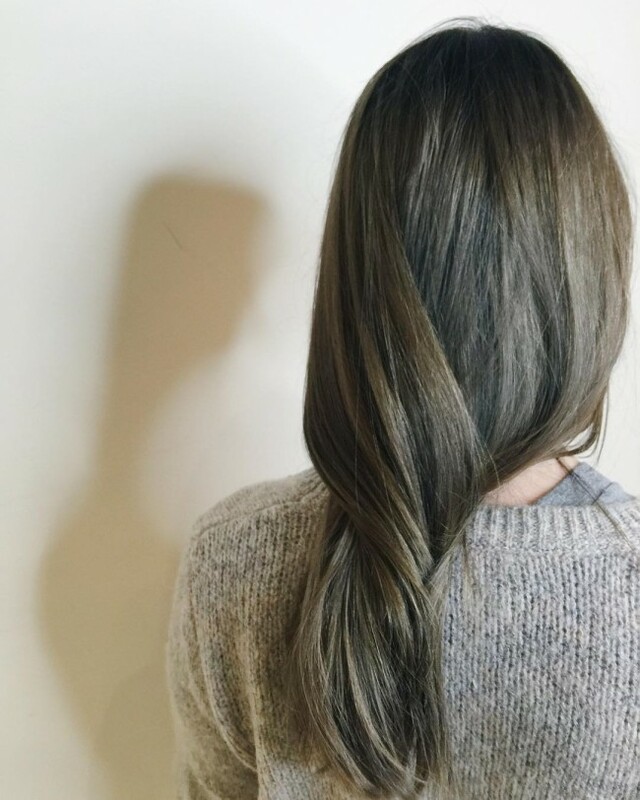 Light ash brown has a distinct hint of blonde, and this is what makes it a unique color. 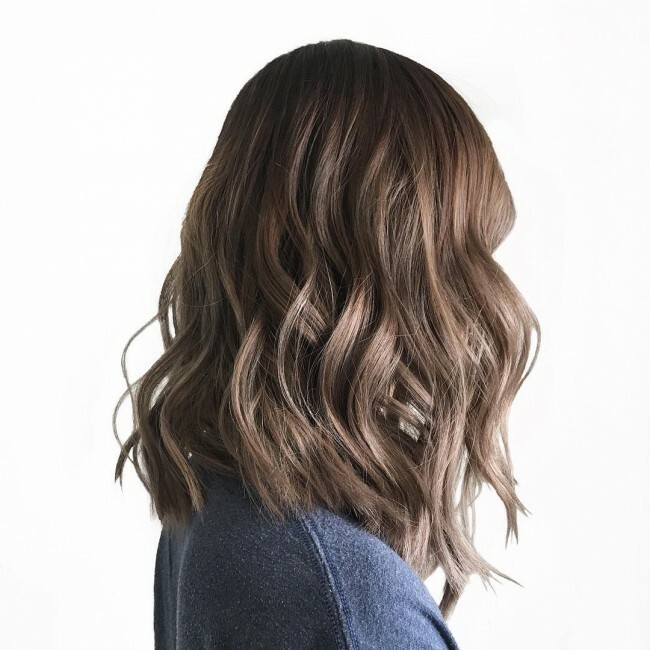 This lovely tone is perfect for ladies with a cool skin tone, and it looks fabulous when used on a lob like in this design. The face frame design that the long bob creates helps to show off the colors by enhancing their detail. Although ash brown is mostly used to brighten up hair, you can also use it to create a dark headdress. You can achieve thing by having it on a black base like in this style and using it in moderation. Apart from the lovely tone the texture of the strands and their smooth waves also help to make the style exquisite. The possibilities are endless when you hand-paint your locks and you can create a fantastic look if you know how to use different shades. Ash platinum is the dominant tone in these long locks, but it has a few pink streak that spices it up to create an elegant headdress. And with such a lovely color on voluminous locks, you will only need to brush back the strands to create a refined look. The shine on this design is splendid, and it will make any woman want to try it. However, its perfection comes from the right color choice and coloring technique. 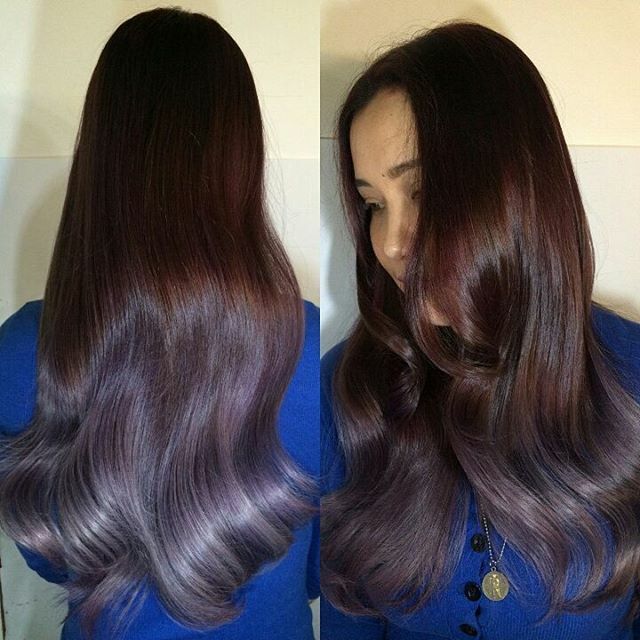 The purple highlights are amazing, and the hint of golden helps to make them stunning. 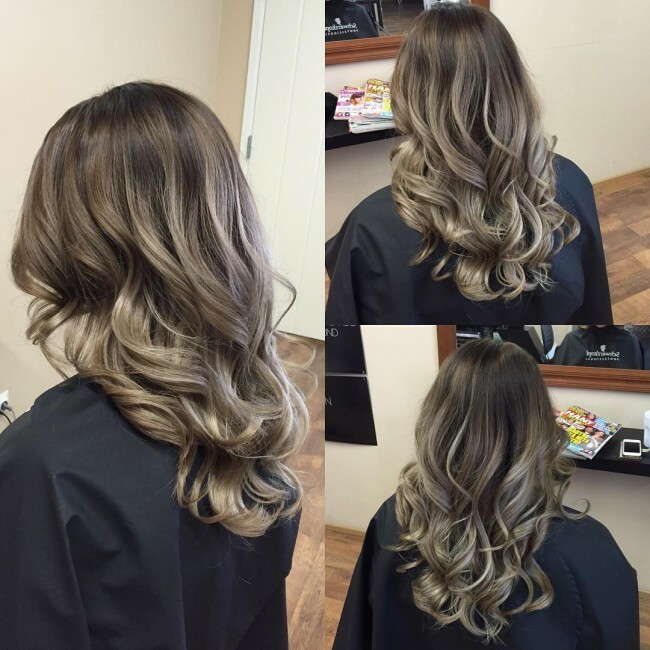 Color blending is on trend, and this hairdo is a perfect example of one that is done correctly by a pro stylist. 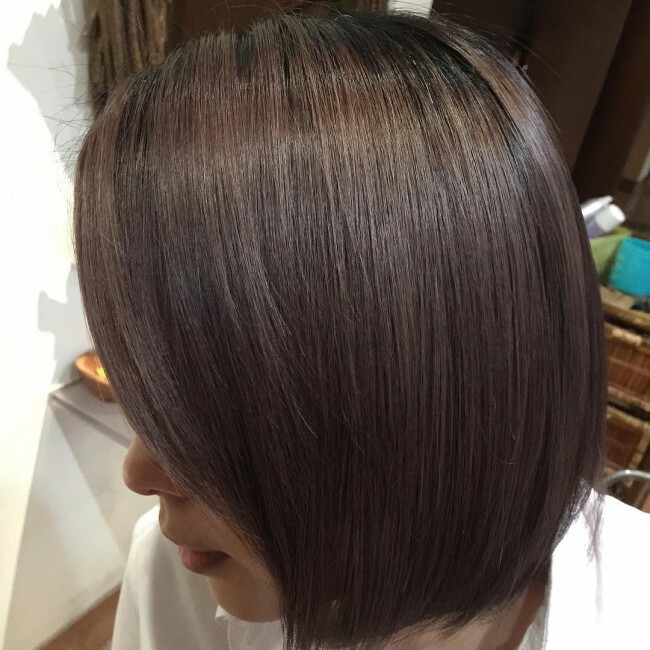 It involves blending ash brown with other shades of brown to make the bob cut look fabulous. Although the strands are very fine, the perfect color combination conceals this fact. 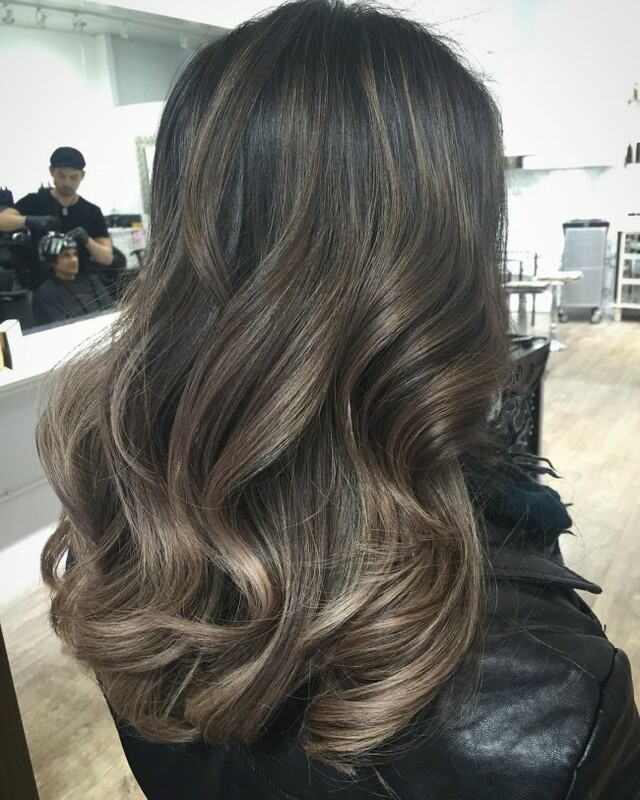 Soft ombre is a modern color technique that you can use to create a smooth transition between the different shades on the hair. In this headdress, the sombre design creates a fantastic transition between a dark ash brown base to the lighter ends. Apart from these the long wavy locks also have a hint of blonde that helps to enhance the appearance of the design. Even if you have perfect colors, sometimes you may not feel like showing them off. Instead of having to redo your hair every time you feel like hiding your ash brown shade you can have it in a peek-a-boo design like in this style. In this design, the subtle ash tone is underneath, and so you can easily conceal it by brushing back your strands. 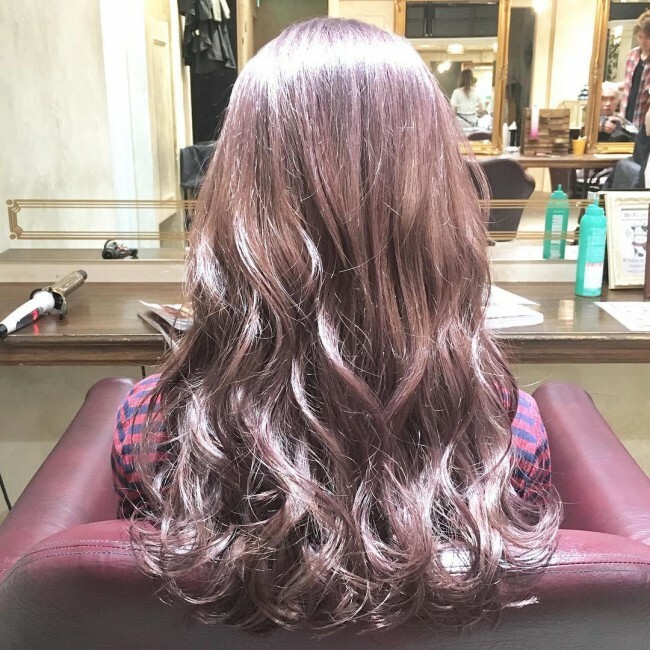 This dark brown hair has an incredible color melt that helps to create the eye-catching headdress. The strands also have a hint of ashy brown that contributes to enhancing the color melt and takes the design a notch higher. Layered styles look fabulous, but this one is classy due to the choppy trims and a perfect color choice. The atomic gray hue used in the design has a lovely ashy look, and it helps to make the layered locks look modern and fancy. 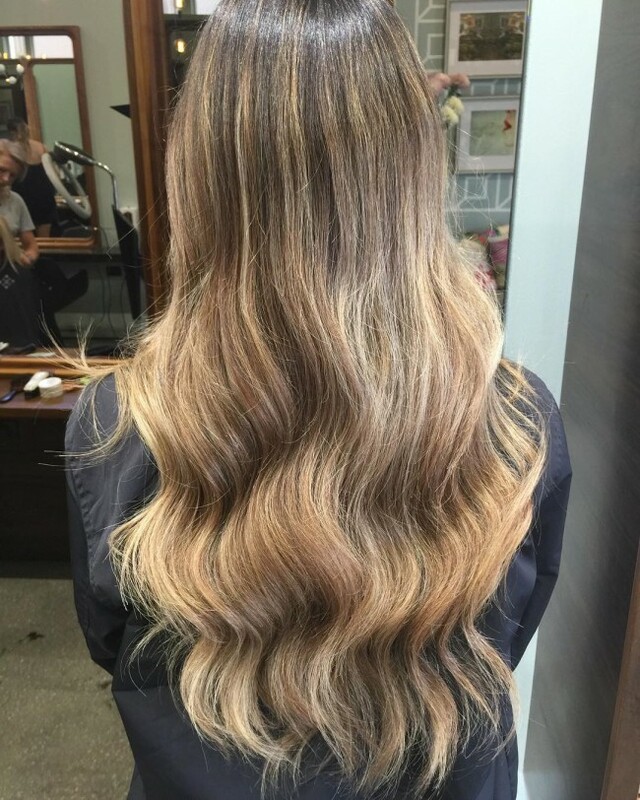 These gorgeous strands are a product of inventive ombre balayage, and it uses some sweet tones to make it look more dimensional than it is. The beach waves also have a fabulous volume, but the granny hair look that comes from the hint of ash blonde is what gives them the refined look. 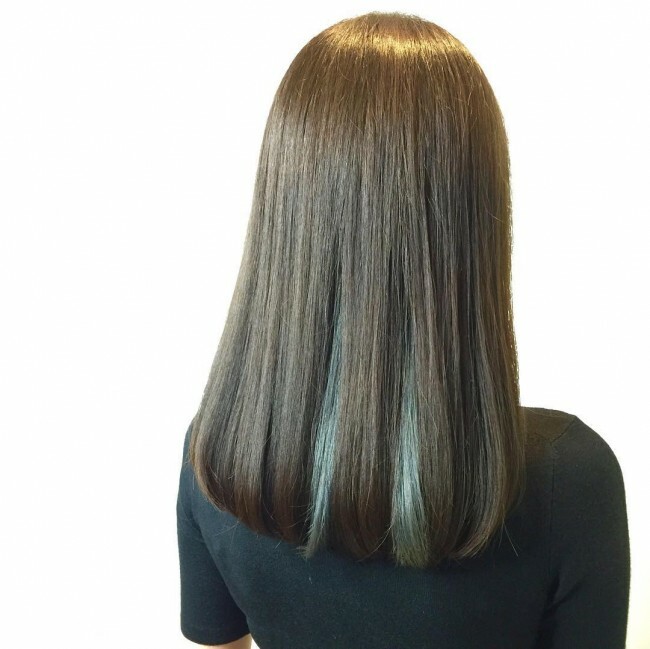 Bob cuts are fabulous, but this one looks way much better than most of them due to its smooth appearance and perfect cut. However, what makes it stand out is the ash brown hue and the gray ash on the inside. The two shades work well together, and the good thing is that the ash gray is a peek-a-boo, and so you can conceal it easily. Granny hairs are very sweet, and they will not make you look older contrary to popular belief. 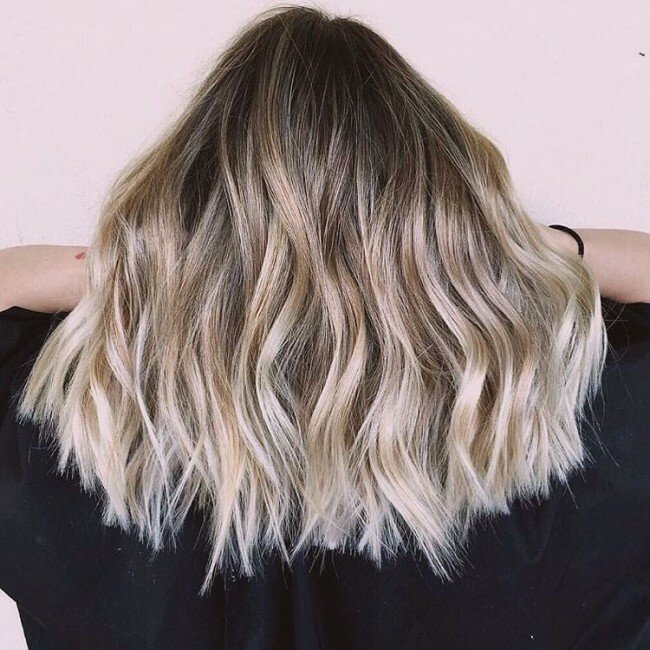 The ones in this style are a product of an ombre balayage that entails transitioning from a dark brown base to an ashy blonde on the lower half of the hair. 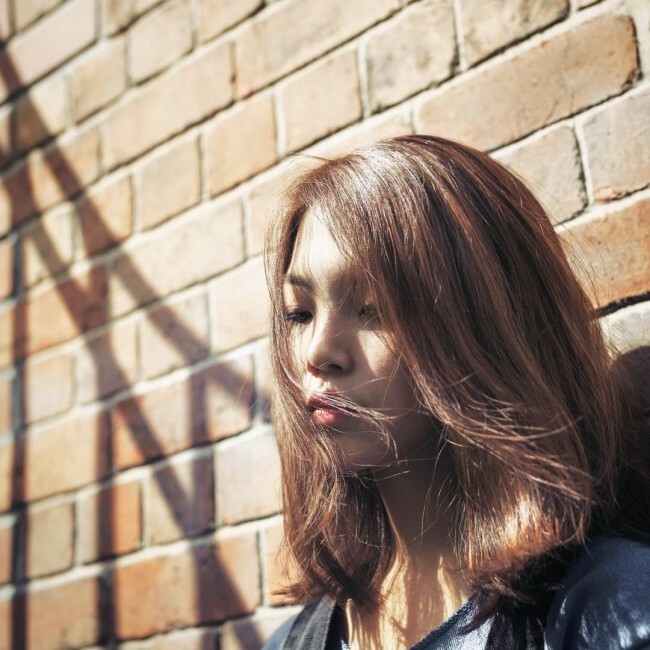 And the sweet medium-thick strands have a moderate styling with a soft side part. 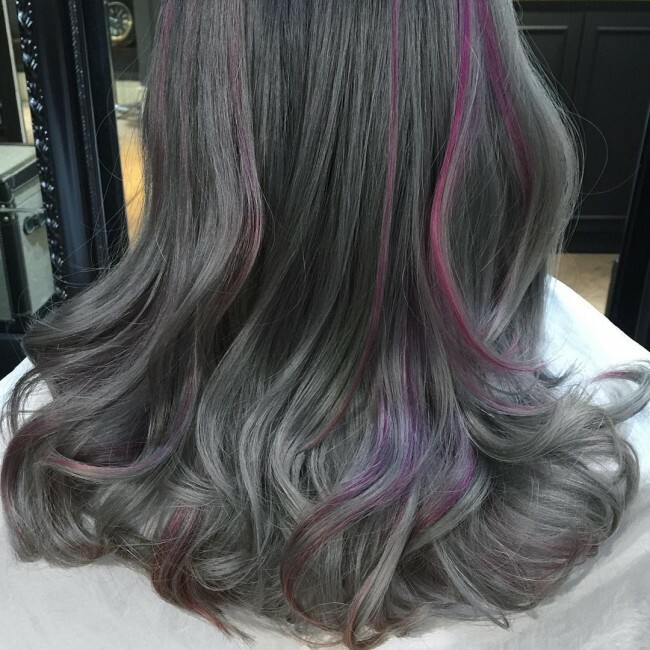 The hints of gray in the hand painted curly locks are amazing, and it makes them look very trendy. Although this is probably what most people will notice, the ombre design strands also have an incredible texture that makes the colors appear more detailed. 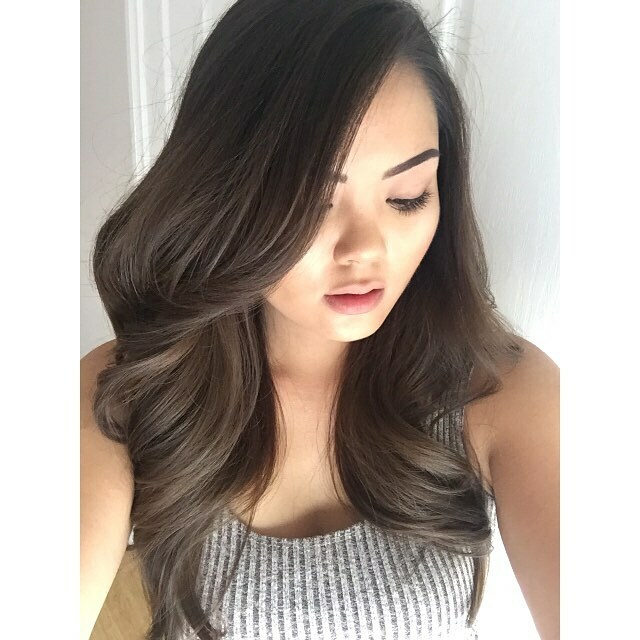 The thickness of this hair is fantastic and what makes it even more unique is the fact that it is natural without any artificial extension. Its dark tone is also very natural, and it has a soft hint of a hand painted ash brown hue to spice it up a little bit. Most colors will fade out after some time, and this can be very annoying for most ladies. However, you can solve this problem by lifting your color to pale platinum or blonde like in this headdress as this will give it a faint ash brown look that you can keep for long as it will not change its tone. Long hair can look beautiful with almost any color and so you can almost be sure of a stunning look with your long strands. 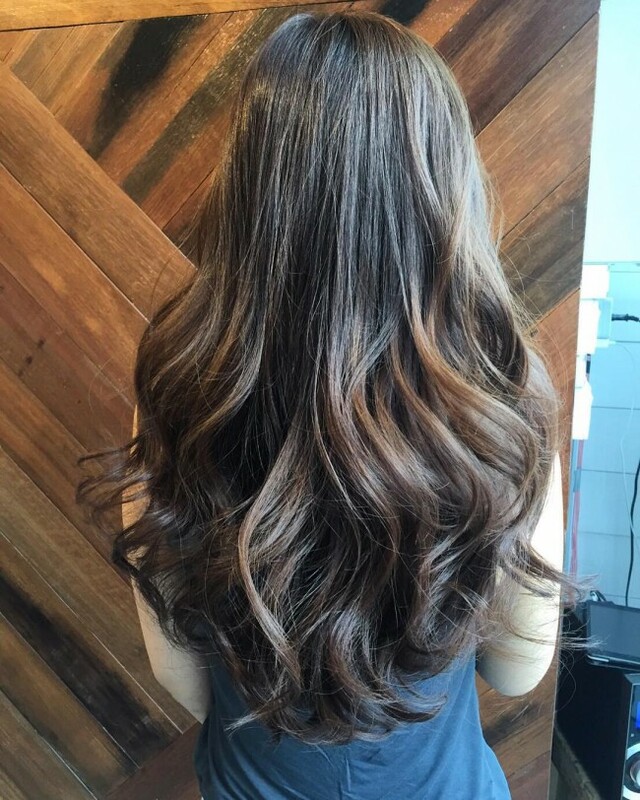 The long wavy locks in this hairdo have a fabulous color that involves blending ashy brown and blonde into a lovely brunette base using a hand painting technique. 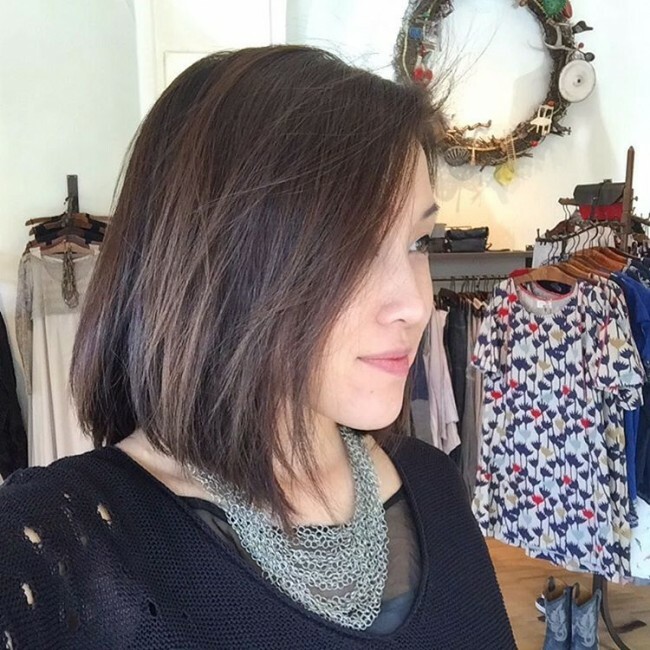 The bob cut in this style is nothing short of perfect and the asymmetry will make you want to try it out. Although the cut is the center of attraction in the design, the ash brown hue is also splendid and it makes the cut look very classy. One way to ensure that you strands will look fantastic is by giving them a fabulous texture. 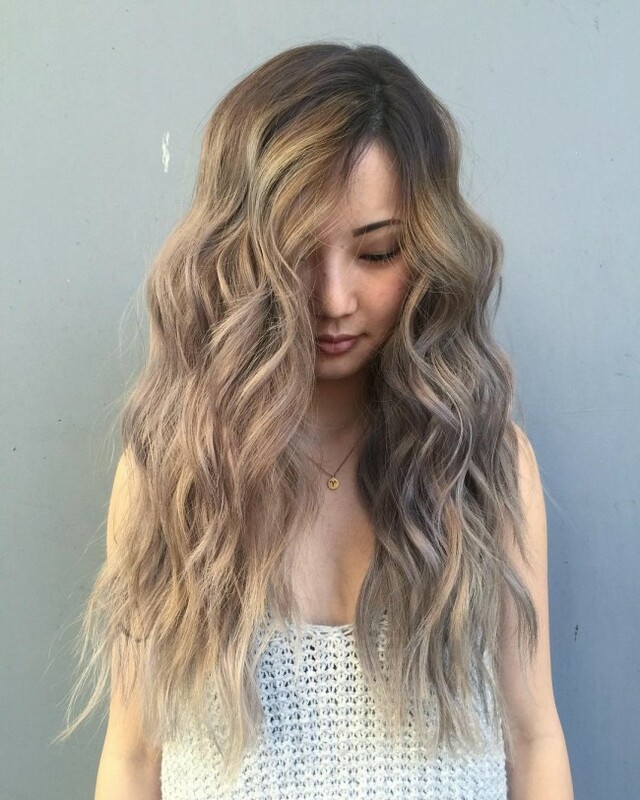 In this design, the wavy locks have a lovely texture that you can enhance with the bronde color blend and a hint of ashy brown. Hand painting your strands gives you the freedom to create any look that you wish effortlessly. 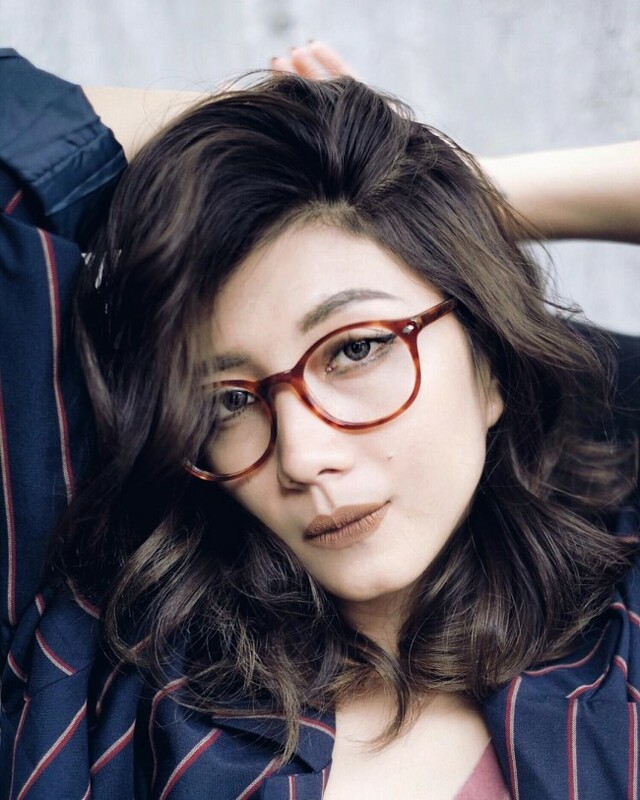 The thick and wavy hairs in this design have an impressive light ash brown tone that melts into the natural hair shade to create an eye-catching look. Apart from the color melt the different shades used in the hair also have a fantastic ombre pattern that helps to enhance the overall appearance if the headdress. A short haircut deserves an excellent dye job if you want it to look elegant because it does not give you many styling options. The choppy short strands in this particular headdress have some fabulous ash blonde highlights that help to enhance their texture and hence making this a very polished design. 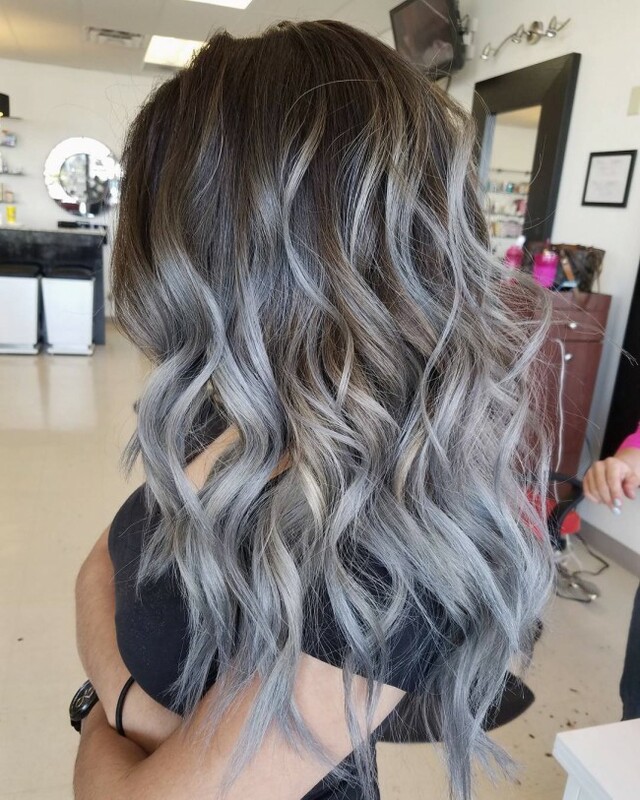 Whether you want something simple to wear for summer or a unique shade that you can rock anytime, silver ash will be perfect for you. In this headdress, the lovely shade is used on some subtle curls, and it makes them look fantastic. The perfectly colored and textured curls are then styled with a side part to create a magnificent face frame design. Ash brown hair is very attractive and also quite a simple hairdo that you can have when you do not want to draw a lot of attention. A simple, blunt cut on your long strands with an ashy tone will make you look elegant without a lot of fuss. And you can style it with a ponytail or by just twisting and tying your strands at the back. This headdress looks effortless and apart from the colors used on it there is nothing else fancy about it. However, the volume and texture of the natural locks also play a significant role in creating the style. 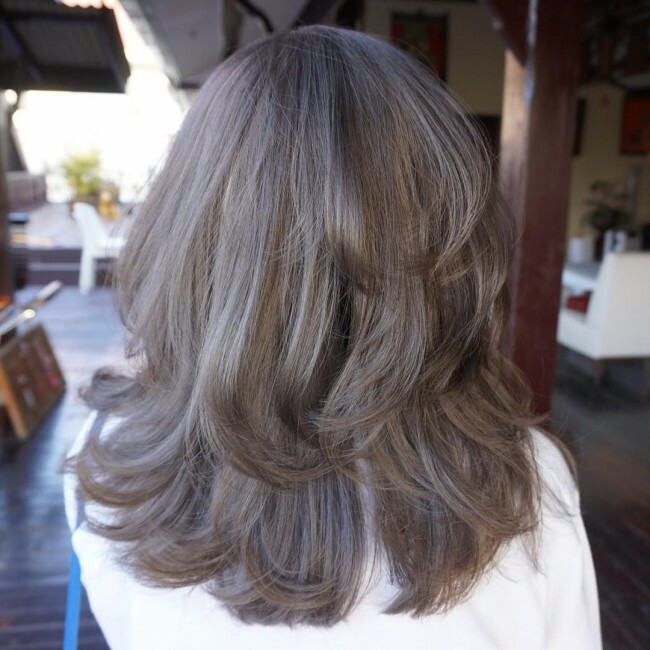 The hint of ashy gray helps to bring a balance between the brown and blonde shades in the design, and the hues on the strands are a product of inventive hand painting. Several things make this style fabulous, but the main ones are the blunt cut on the straight strands and the perfect dye job. 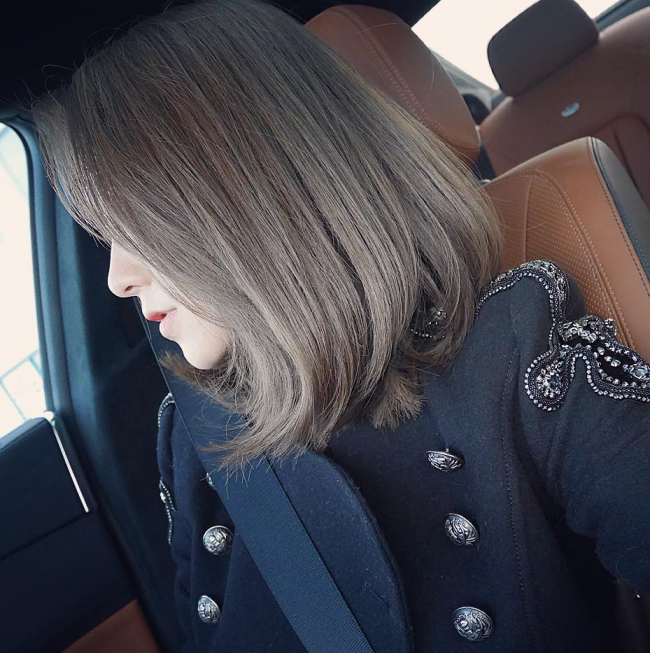 The blunt cuts are easy to achieve as you only need to do some skillful trims, but the color may be more challenging. 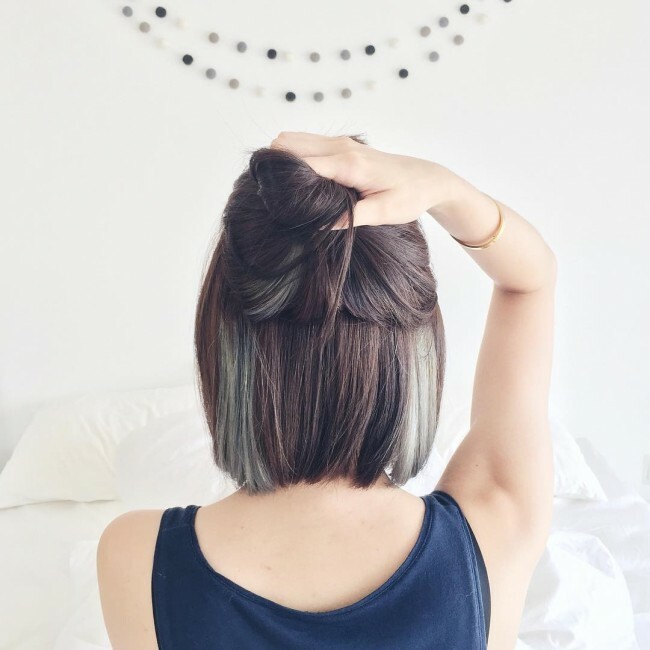 However, the shade only involves introducing a shade of blue on ash brown hair through balayage. 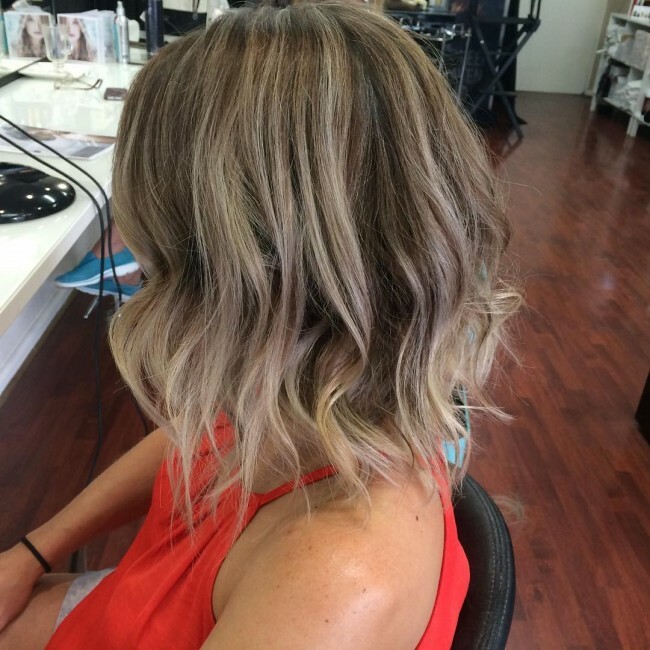 Short locks with waves or brushed out curls look amazing, but it will look way much better if you give it some beautiful color like the ash blond used on this particular style. Here the іhort strands have a іombre color design that involves transitioning from a dark brown base to light ashy blonde tone. 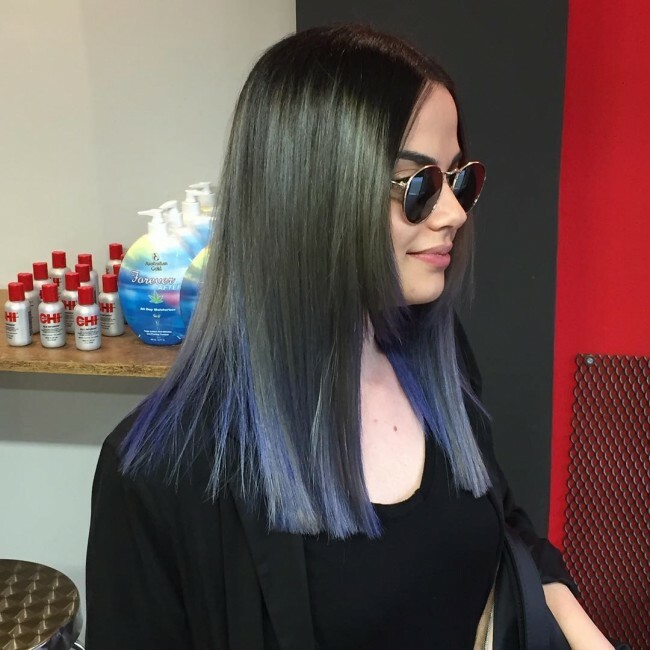 Dyeing your strands is an effective way of getting a look that will make you stand out, but you still have to choose a unique shade. 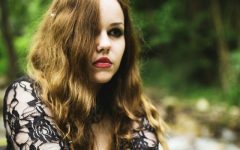 Ash brown hair has all the essential characteristics that define a unique headdress, and so it is worth trying out. And if you are not sure of the different hues available and how to wear them the above style will give you some ideas on what you can try out.